Nom nom nom! Apart from that second picture, but I can forgive him for that!! 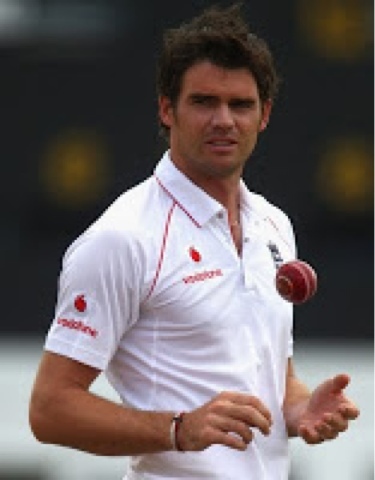 Sorry- not a cricket fan at all. 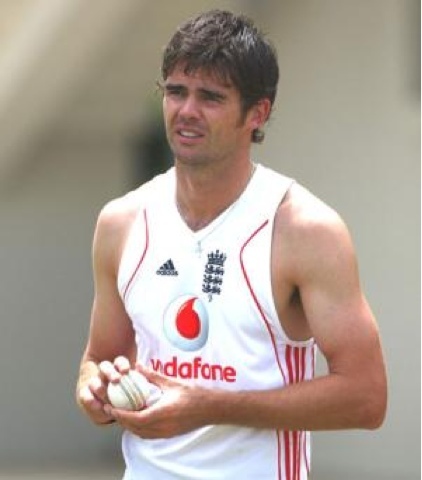 Anyhow, to James Anderson, NOM... I definitely wouldn't kick him out of bed! Definitely a vom. I find nothing attractive about him. 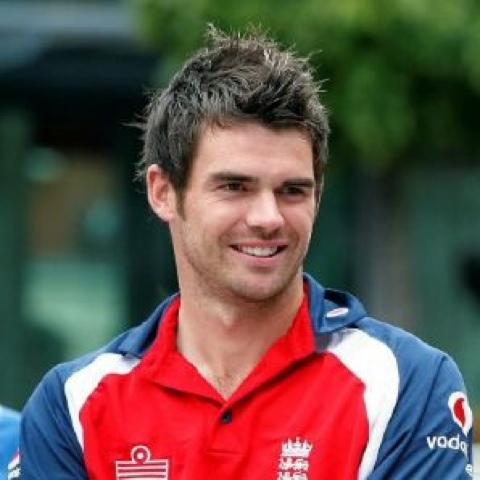 Never heard of him, wouldn't know him if he walked past me in the street, but NOM, he pretty! 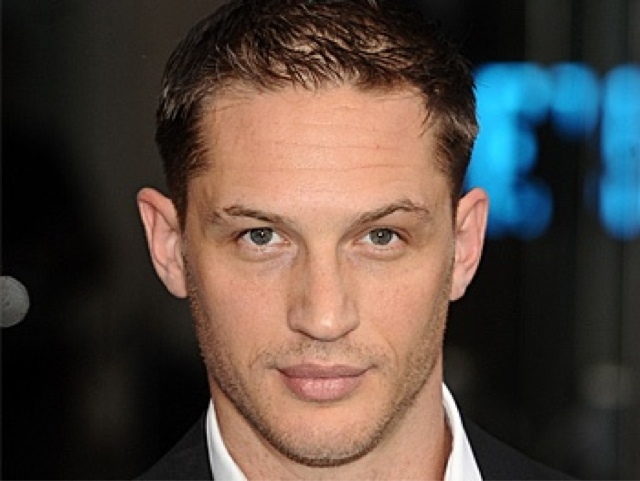 No to the cricket dude, but Tom Hardy? Strip him naked and send him to my boudoir. Mama's hungry for man meat!